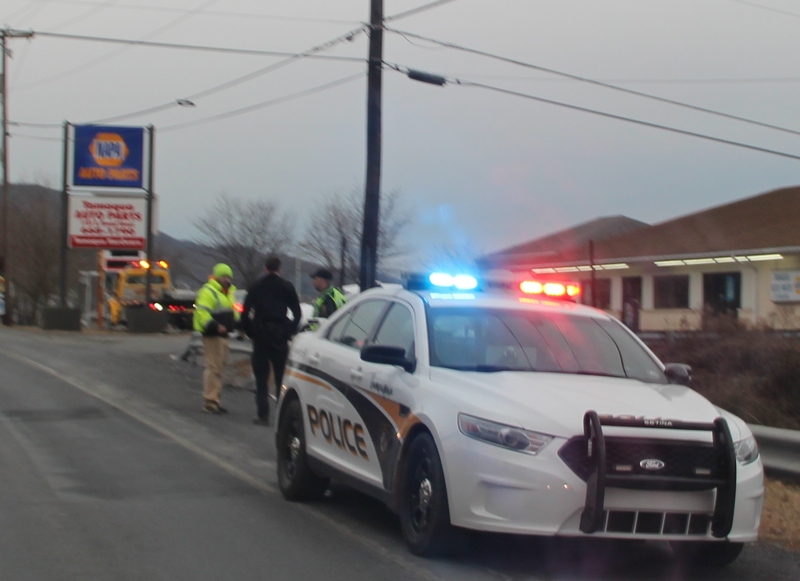 Emergency responders were dispatched around 8:02 a.m. today to the area of 1101 East Broad Street (US209) in Tamaqua (near NAPA Auto Parts) for a motor vehicle accident with minor injuries. 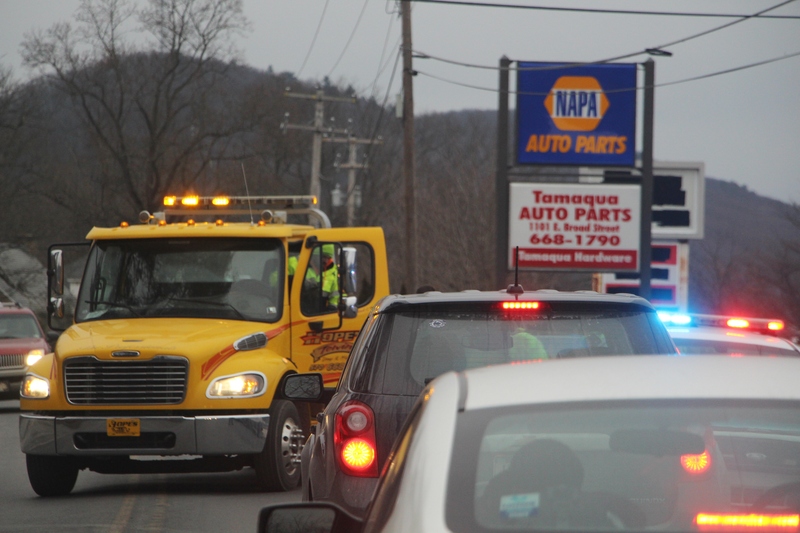 Firefighters and other emergency responders were canceled. 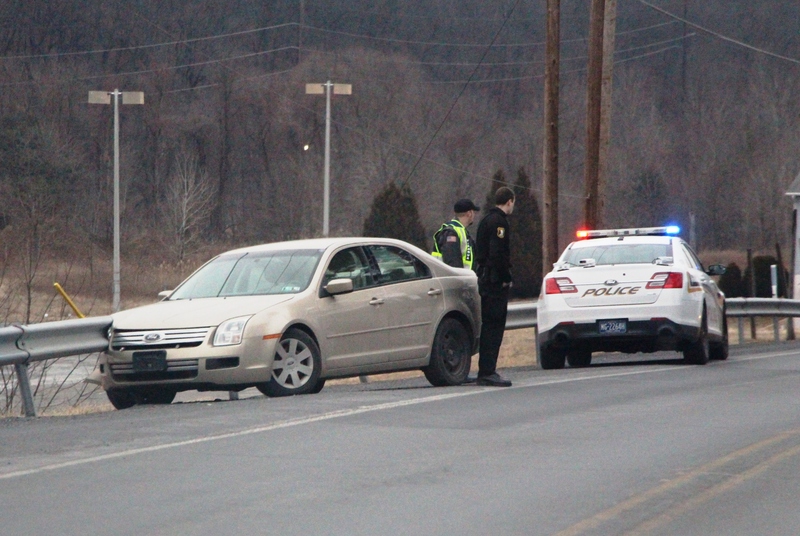 The incident involved a vehicle into guardrail.